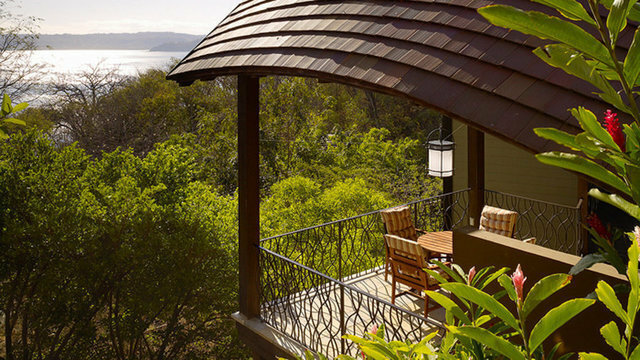 One of only 20 Four Seasons branded private villas in Central and South America - situated nearly 100 meters above the Gulf of Papagayo on the most secluded tip of Peninsula Papagayo. You’ll love the serene vistas, private plunge pool and architect Ronald Zürcher’s organic architecture that artfully brings the outdoors in, embracing the soft ocean breezes and soulful rhythms of life in the tropics. Optional hotel rental program and privileged access to renowned Four Seasons amenities and services combine to make second home ownership easy and hassle free.